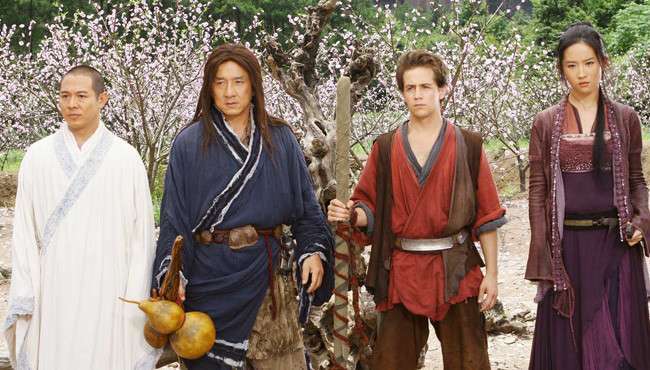 A 21st Century American teenager takes a spellbinding, dangerous journey into martial arts legend in the action adventure epic FORBIDDEN KINGDOM. 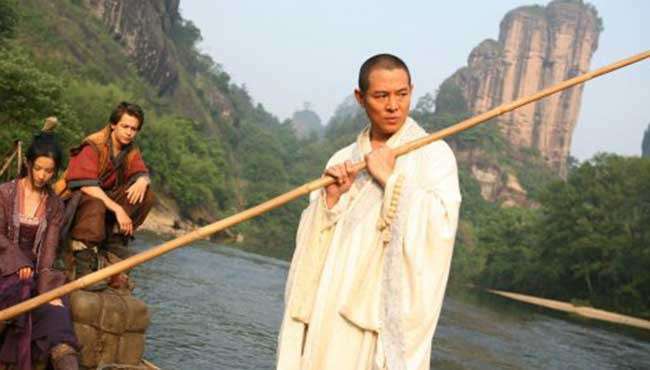 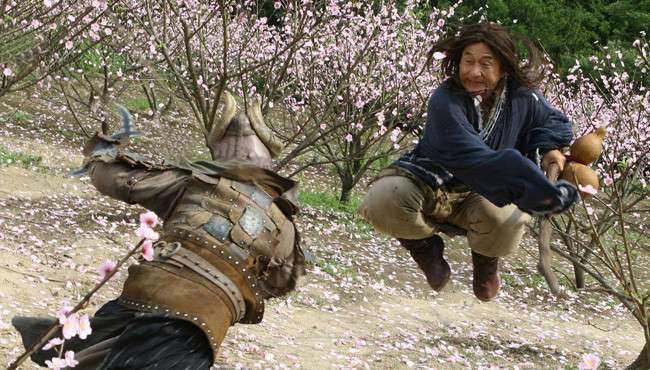 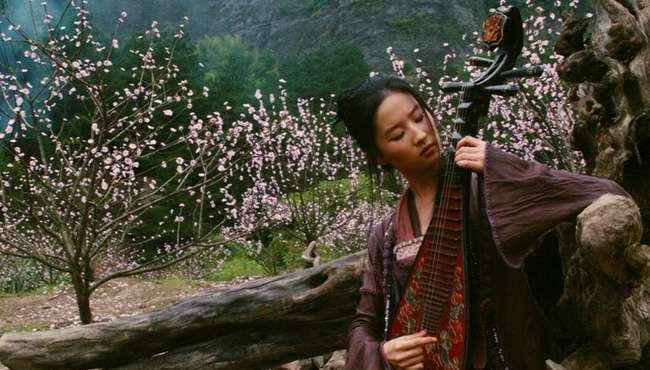 Shot on location in Chine, THE FORBIDDEN KINGDOM marks the historic first ever pairing of martial asts superstars Jackie Chan and Jet Li, and features the awe-insptiring action choreography of Wo Ping. 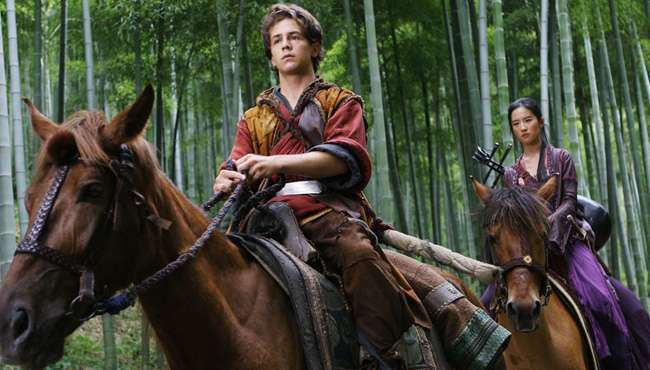 Follow Forbidden Kingdom and stay up to date with screenings and news.